Greeting from me, Indonesian Backpacker. I’m taking this opportunity, not to tell you about tourism in Indonesia but rather to share something of the local people in Kupang, Nusa Tenggara Timur, Indonesia. I want to tell you about litte boys of Kupang. A suggestion from me; visiting Kupang for holidays is worthwhile simply for the beauty of beaches, coral and scenery. With a city quite literally ‘in’ the edge of sea this somehow enhances an ambiance suitable for relaxing. One memory amongst many is particularly sweet for me. The little boys of Kupang, the local people. Characteristically little boys of Kupang are dark skinned and curly haired yet not all are curly. In the main they are skinny, yet again, not ‘all’ of them. All of them use Kupang language quickly and enthusiastically as the energy that they meet life with.. I met these little boys last May, when my second family, Gama Group played futsall. I was welcomed with that speed of enthusiasm and enjoyed playing with little boys of Kupang, even more for their showing appreciation and genuine like of me. If you fancy more than beautiful vistas in Kupang spend some time with the boys to boost your feelings of appreciation and worth! In boosting my feelings of self and human interaction the boss of Kupang eagerly showed me how they could dance especially shuffle dance and I felt simply so glad., so privileged. 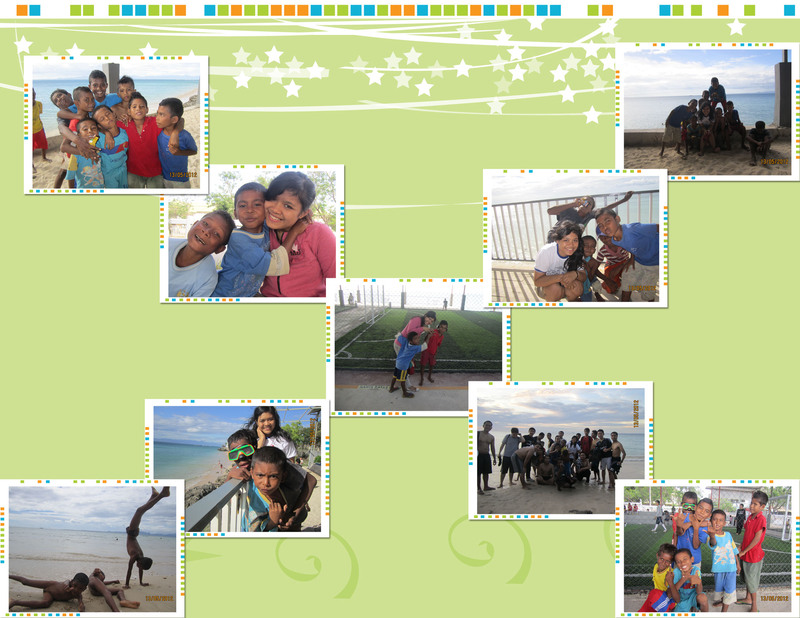 How talented in more than physical skill, in human ability, these little boys of Kupang. This group of Boys ranged from around 6 to 12 years old. Everyday they fished Pasir Panjang beach Kupang. They are all, financially, materially, from poor family roots. Yet I couldn’t see any sign of such in their faces because these boss knew nothing better than enjoying life. Taking a bath in the largest sea, and catching fish for their families. Of course these activities come after school, if one thing broke my heart it is that they didnt really care about their education. When i gave a lesson from school, they couldn’t answer. Then they ‘hang out’ near beaches. How these young little boys of Kupang are already working chores as essential as providing food for their families may seem shocking to some tourists? Perhaps, to see the boys onlookers would not know. They could be just fishing. Already at their age play, work, it combines and it’s life. Life is not always easy, sometimes it’s a mess, but they showed me how simply we can enjoy it. The boys of Kupang showed me happiness in everything. If I choose pain and suffering, they are my choices. The little boys of Kupang are independent and family focussed. 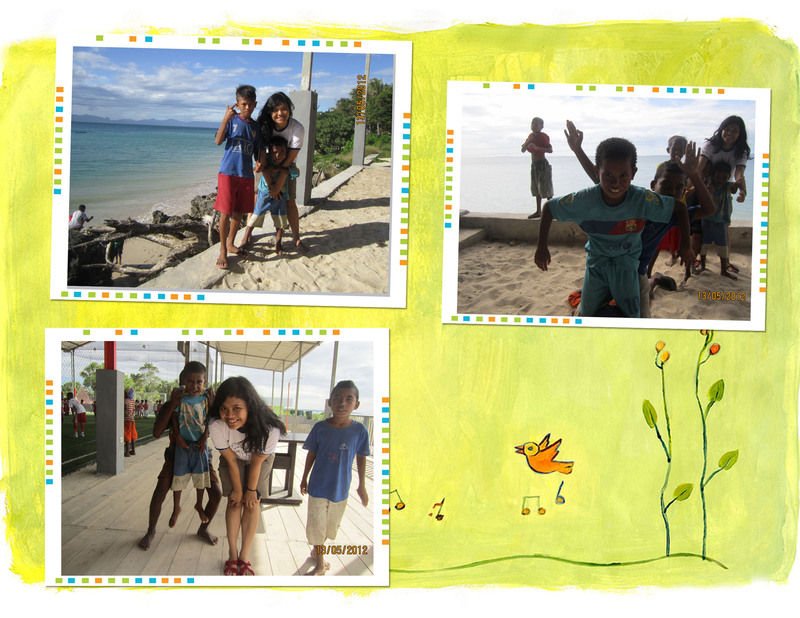 The little boys of Kupang was so stunning with their smile and they ddint need to stress to envisage their future. Their future was happy in each day. If u want to see the little boys of Kupang it is easy, just go to Kupang and find them around Pasir Panjang beach of Kupang. This is a long piece and quite acre-write. Yet the feeling, the emotion and the message I believe you are conveying: that which I receive reading it – has such compassion and real value in it. It will be my pleasure! I will re-write as I said and send it to you privately. My interpretation may be slightly out here or there and I feel certain that you will tell me so 🙂 it will be with you Saturday by 19:00 CET (Central European Time).